The other day I was installing a VSAN 6 Proof of Concept in the lab and needed a disk to appear as an SSD. There are two ways to do this, each with their own merits, although only one can be used if you plan on using nested ESXi on vCloud Air. These methods are not only handy for trying VSAN, but for host cache and vFlash Read Cache too. 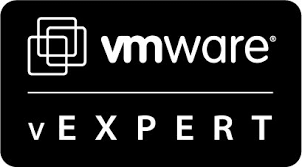 For more information, please refer to and https://pubs.vmware.com/vsphere-51/index.jsp?topic=%2Fcom.vmware.vsphere.resmgmt.doc%2FGUID-4505B56B-57B1-413F-ACE3-BA2A85C3EC88.html and http://kb.vmware.com/selfservice/microsites/search.do?language=en_US&cmd=displayKC&externalId=2058983. 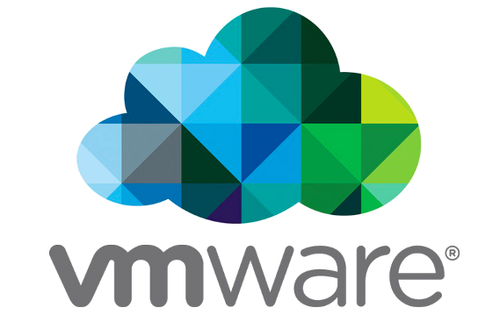 Note: if you’re a seasoned VMware administrator (or have sat the VCAP-DCA) then at least one (or both) of these will not be new to you. Indeed both of these tricks have been documented by William Lam in the past… this is merely a consolidation of his work. Note: be sure to use two >> characters, as one will overwrite the entire configuration! Sometimes editing the VMX file isn’t possible. For example if the host is physical (ie not nested), or you want to run nested ESXi on vCloud Air – where you are unable to access the underlying configuration files (even through vCD). This is where claim rules come in. Both disks will now appear as SSDs. Using claim rules for this sort of task or masking LUNs is something that is likely to be tested on the VCAP-DCA exam. If you plan on taking it at some point, then you will need to know commands like this off by heart.